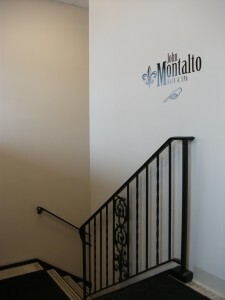 John Montalto provides luxury hair grooming and spa services focused on the whole man. Emphasizing the personal touches long forgotten, in an atmosphere above the rest . . . Experience the quality that today’s men need and deserve. All shaves include: Hot towel stimulation with hot lather and a straight razor. Includes lotion massage & paraffin dip. 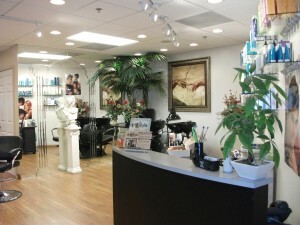 Gift certificates available – please inquire at the salon. The courtesy of a 24 hour notice would be appreciated before a cancellation in order to give us an opportunity to serve other clients. Prices subject to change without notice. Gratuity is not included in any service price. We recommend waxing every 4 to 6 weeks. As you continue waxing, your hair growth will reduce, resulting in softer, less dense overall hair. To assure a perfect wax, hair must be at least 1/4″ long. Waxing services are not recommended for anyone using Retin A, Accutane, or Alpha Hydroxy or any topically applied cosmetic drug prescribed by a dermatologist. This massage uses long flowing strokes with a light to medium pressure to induce relaxation, stimulate circulation and release stress. This massage uses deep pressure using trigger points and firm techniques on targeted areas to release chronic tension, improve movement and induce an overall sense of well being. Let hot stones add to your massage experience. Our smooth, healing stones are heated and then manipulated over the entire body creating deep sensory warmth, extraordinary relaxation and complete stress release. Call us at (708) 246-8700 during regular business hours. Or if it's after hours, please feel free to request an appointment using the link below. If you are a new customer please take advantage of our New Customer Discount.